When I’m not using my computer, I try to keep it locked so that my three kids don’t start messing with things. 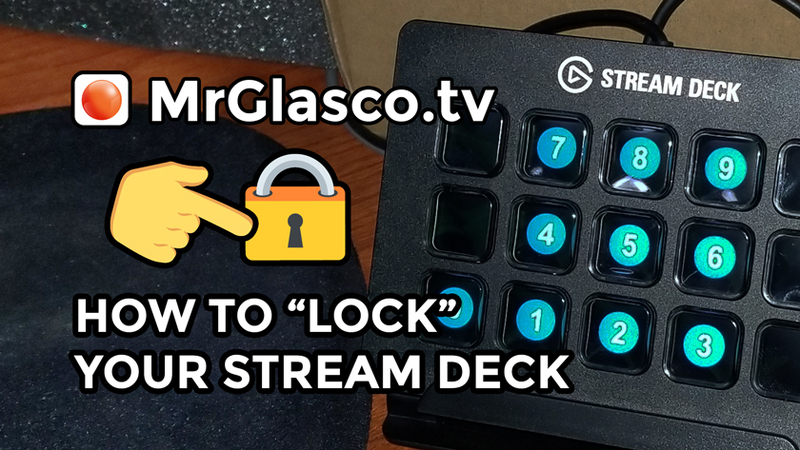 However, while I’m working on my computer it can be hard for them to resist touching the bright and colorful buttons on my Elgato Stream Deck. So I needed to figure out a way to “lock” them out without locking my computer.